Study in photography originally study of an art. 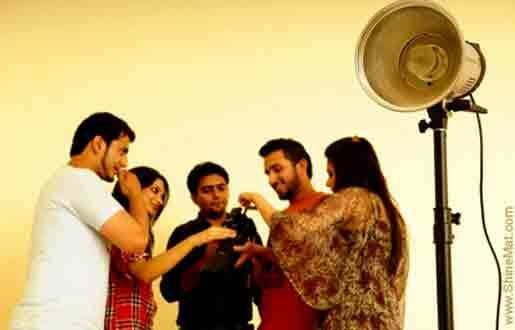 You can prepare yourself for a good quality career by joining a reputed photography art schools. Photography has lots of or many areas to make you specialize. Some photographers are especially in one aspect and you can do that same. The areas of study are not in exhaustive list but to choosing a study cruse insight will help you. The advertising photography is taken of the necessity of market. There are lots of works to do that why by taking photos of cars, nature and electronics a photographer can create themselves in advertising photography and that can be next job for them. Advertising photography actually is a commercial photography because the captured photos help to sell product or service. When someone talks about professional photography that time may be fashion photography comes to our mind. Fashion photographer takes photos of models and cloths of models. Fashion photography creates ways of business or commercial photography and it separate field by many ways. Photojournalism uses their photos for express their stores or reports. Photojournalism's include with covering wars but the photojournalist capture many other thing. To become a photojournalist they need well training in photography like a reporter. Sometime photojournalists face some dangerous or some challenging situations. Fine art photography is equal of other genres photography. Fine art photography helps to get like or creative expression for selling of advertising or commercial photography. Fine art photographers are trying to express their felling or ideas by their captured photograph. Nature photography may be compare with fine art photography but some points are consider it own category. Some photography’s chapter their photos for magazine or sell. Nature photos may be wildlife or landscapes its may be the both. For example, Fashion photographers learn how goods models and clothes look. 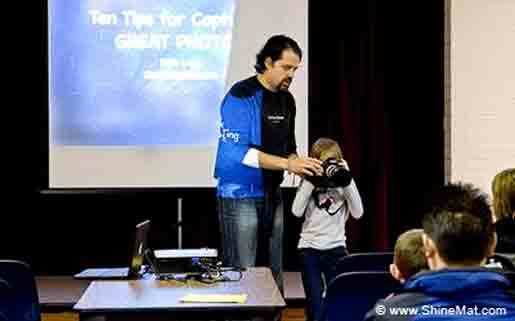 Nature photographers learn about their outlook light and how make perfect their wildlife shot. Photography genres are changing by using digital cameras, equipments and also using software to create that image which one they imagine in their mind. All tips about the areas of study in photography is totally created by me. I wish it will help you all. Take care. Have a nice day !